Top priority of any parent is to provide comfort and safety to one’s child. Lenskart brings to you sturdy and cute glasses from Boinkers especially made for kids. Boinkers offers affordable and stylish eyewear for kids between 1-10 years of age. Kids are small adults and they follow the same fashion trends as grown-ups do. Boinkers brings a wide-range of stylish eyeglasses for children who love to dress up. Boinkers glasses come in bifocal and single vision prescription type. 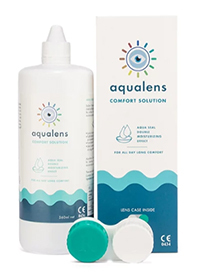 With all the attractive features, cute Boinkers glasses are highly affordable. 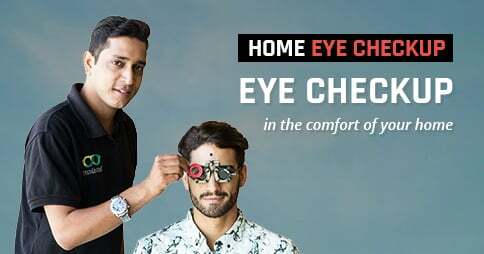 The exclusive collection of Boinkers eyeglasses is available on Lenskart at an unbelievable discount of 62%. The trendy and sturdy specs for kids are available within INR 499 only. Drop your no-shopping rule for this month and grab a few pairs for your little one or gift one to your niece or nephew. 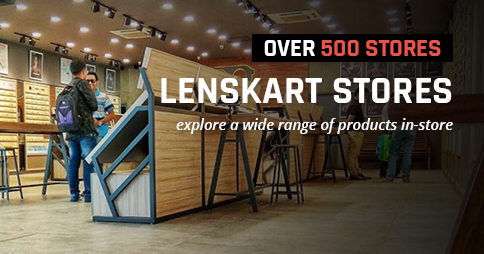 Have fun shopping on Lenskart!